"Harvest’s goal is to create a medical marijuana dispensary experience where safety, education, and convenience are paramount. " 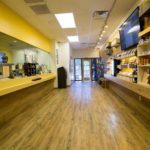 When you shop Harvest of Temp dispensary for the first time, you’ll understand what has made this and their other seven locations in Arizona so successful. Upon entering Harvest of Temp dispensary you’re greeted by friendly staff in their comfortable waiting area. In the next room, you’ll have access to an epic assortment of high-grade cannabis and infused products at competitive prices. You can even choose to restock your legal stash from the convenience of your home with Harvest of Tempe dispensary’s online ordering and delivery service. Potent and delicious edible products help any Arizona dispensary to make a name for themselves in the state’s increasingly saturated cannabis industry. 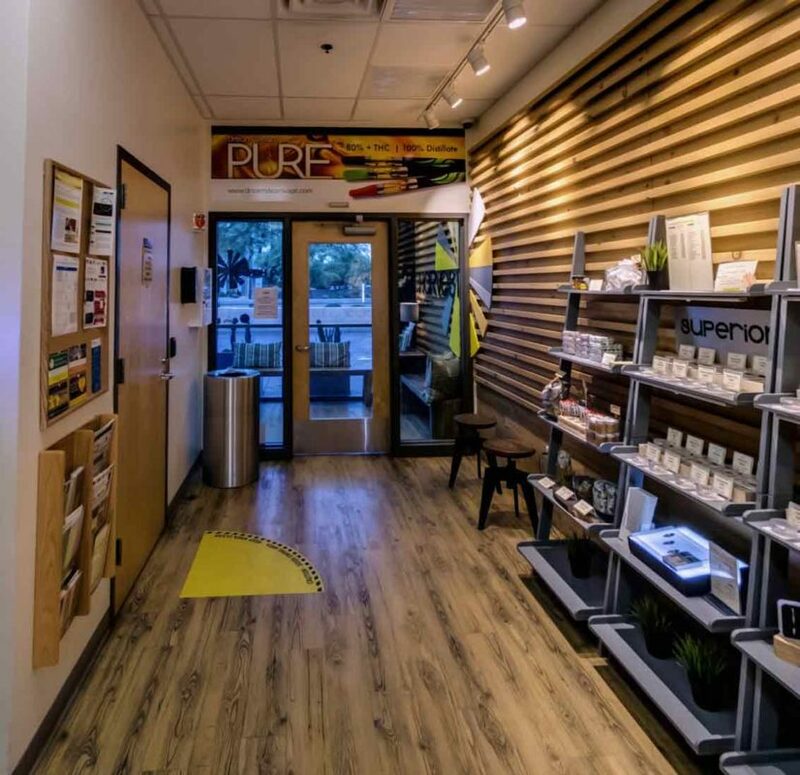 Harvest of Tempe dispensary secures their place in Arizona’s marijuana market with unique and powerful edibles offerings from major brands like Pure Edibles, Flourish, Sir Newton, Infusion, Green Halo, Kiva and Baked Bros. Savory classics like cookies and brownies can be found in potencies ranging from 25-150mgs. 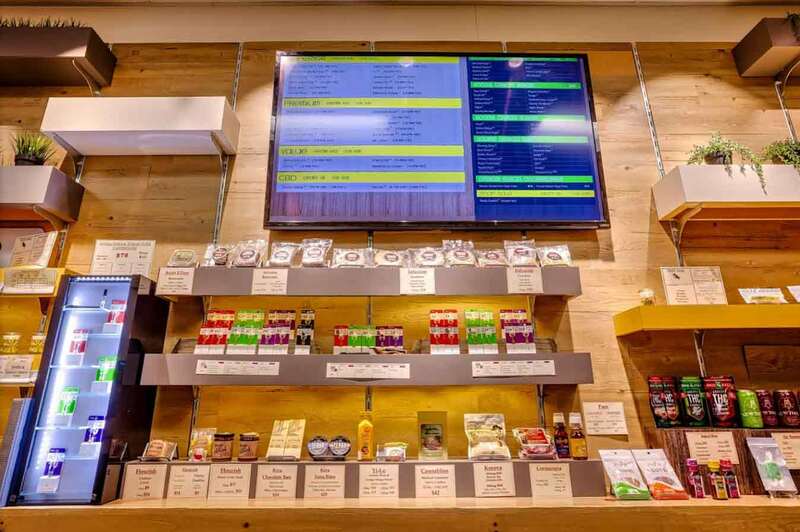 Inventive products like infused 200mg hot sauce and 500mg extra virgin olive oil make Harvest of Tempe dispensary a must visit for the cross-section of Arizonians who are both foodies and cannabis aficionados. The evolution of cannabis use has birthed a host of potent and pure modern hash formulas as well as new ways to consume them. At Harvest of Tempe dispensary, you’ll find a complete offering of live resin, shatter, Rick Simpson Oil (RSO), badder, wax and caviar (moon rocks). You’ll also have access to vaporizer pen cartridges (vape carts) and PAX pods filled with cannabis oil from top brands like Delta Eight, Drip, Goldsmith Extracts, Item 9 Labs and Kind. 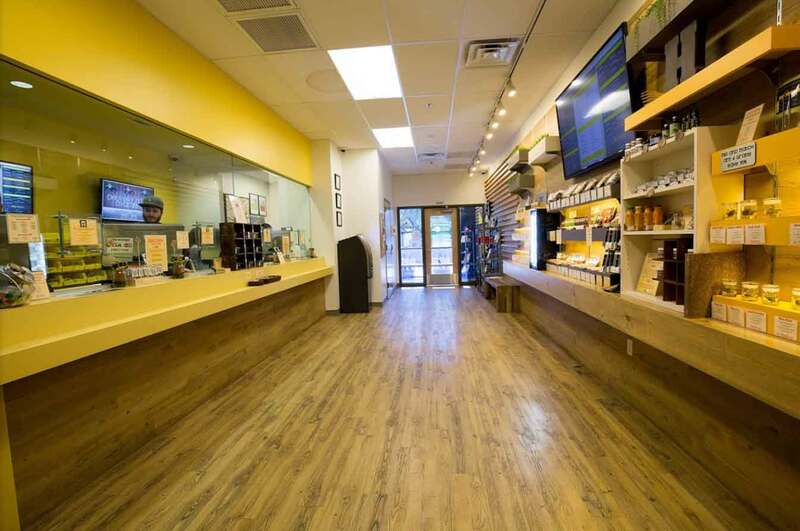 If your curiosity is peaked as you browse shelves Harvest of Tempe dispensary’s concentrate selection, be sure to ask their approachable staff for specific cannabinoid content information, usage instructions and even staff recommendations. 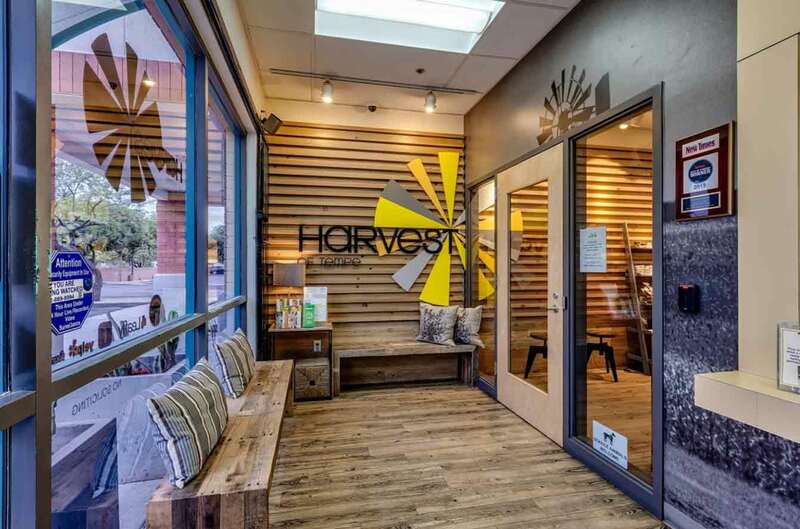 If you still prefer to consume your cannabis in its raw form by smoking it or using a dry herb vaporizer, you’re in for a treat when you visit Harvest of Tempe dispensary. The inventory of whole flower cannabis bud is categorized by three price points: Reserve, Premium and House. House strains are great everyday and affordable strains. Jaws and Southern Humbolt can be had for just $7 a gram and $136 an ounce! 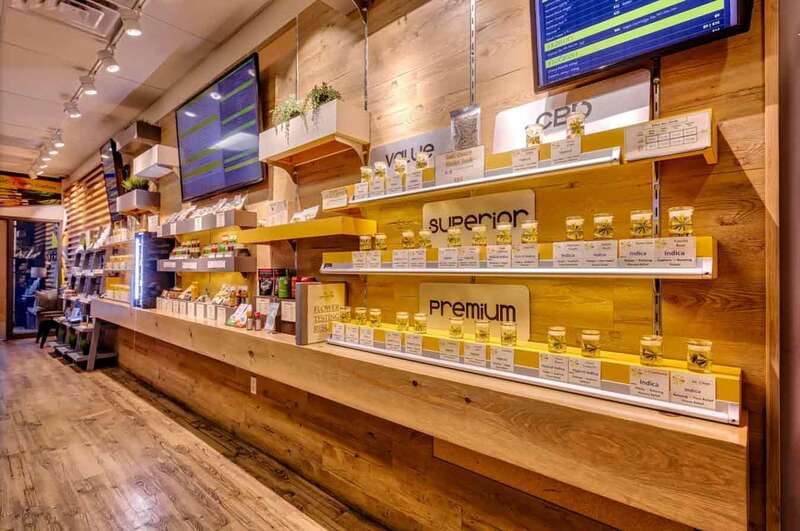 Premium is the next tier up in Harvest of Tempe’s dispensary price model for flower. 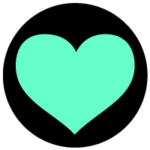 This collection has therapeutic CBD-heavy strains like Harlesin, Critical Mass and AC/DC for $12 a gram and $224 an ounce. Top-shelf strains featured in the Reserve collection include classic Jack Herer and Mendo Breath as well as up and coming favorites like Zkittles and Nightfire OG. The best flower at Harvest of Tempe dispensary is reasonably priced at $15 a gram and $280 an ounce. Harvest of Tempe dispensary also stocks a full line of specialty products for qualified customers seeking therapeutic application. Infused topicals like balm and transdermal patches provide direct relief to achy muscles, skin issues and more. High potency tincture is also available in both CBD and THC dominant concentrations for convenient dosing. 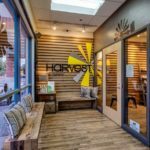 For even more information about Harvest Tempe dispensary, visit their official website and Twitter. 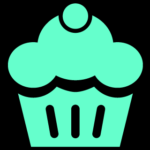 You can also browse their online menu and even shop their delivery menu! You can reach the friendly staff at Harvest of Tempe dispensary by calling (408) 777-2100. Harvest of Tempe dispensary is located in Maricopa County and proudly serves the Arizona communities of Phoenix, Scottsdale, Mesa, Gilbert, Chandler, Sun Lakes, Chandler, Gilbert, Maricopa, Mobile, Shamut, Glendale, Peoria and Goodyear.